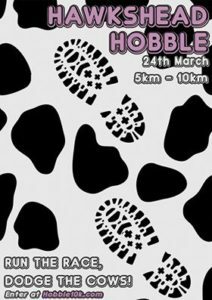 The Royal Veterinary College are hosting the 3rd edition of their successful Hawkshead Hobble, a 5 and 10km race around their scenic Potters Bar campus. Taking place on Sunday March 24th, RVC promise ‘a lovely rolling course through the farmlands’, according to president Luke Gunter, and entries are priced at just £8/£10 for 5/10k (affiliated) or £10/£12 (unaffiliated). 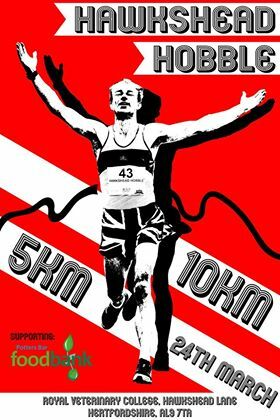 Having raised money for the Rainforest Trust and Nowzad in the past, the race is supporting a very worthy cause this year in the Potters Bar Foodbank. 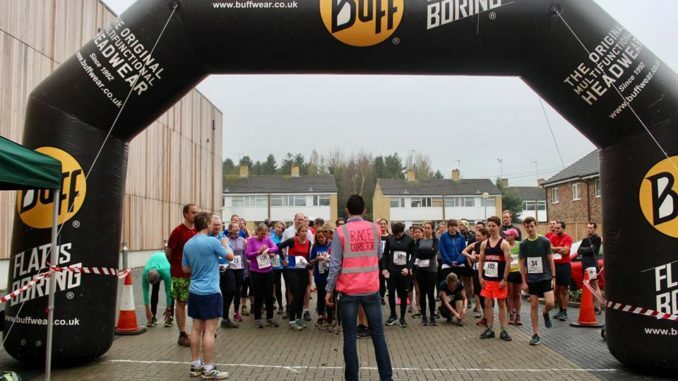 Previous editions of the race have seen local MP Grant Shapps in attendance, with around 80 runners present, a figure which RVC hope to top this year. With the aim of being as environmentally friendly as possible, they are using Ooho! water, a plant based balloon filled with water for runners to drink en route. The race is being sponsored by Body Balance Physio and they hope to secure sponsorship from Sainsbury’s again. As the latest race put on by a LUCA club it sounds like a great event and in aid of an excellent cause, so hopefully there’ll be good LUCA representation again! More info can be found at their website, hobble10k.com.